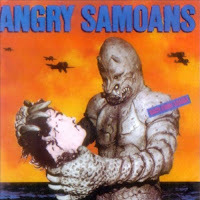 "Tuna Taco" (1982) on the album Back from Samoa(1982). 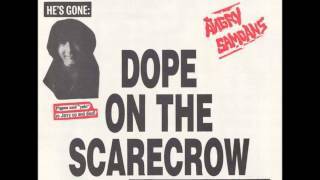 It was written by T. HOMER. 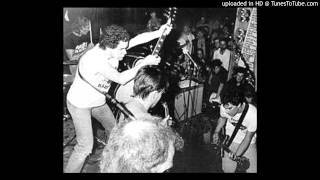 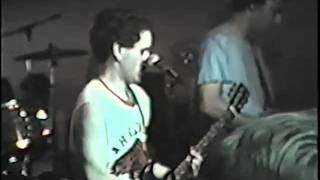 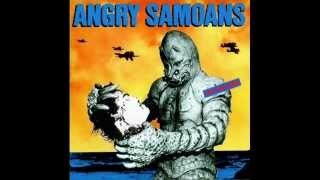 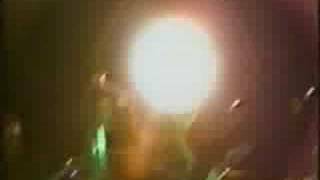 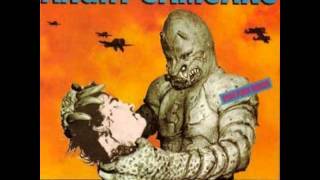 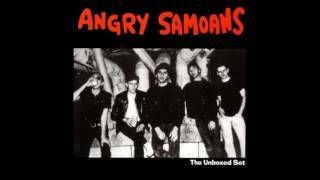 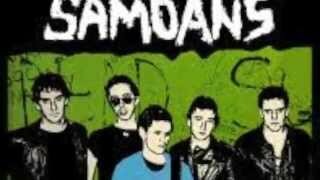 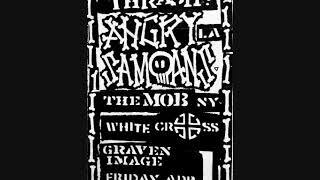 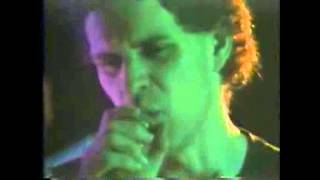 ANGRY SAMOANS - PUNK ROCK PICNIC 2012 "VULTURE VIDEO"
Albums has song "Tuna Taco"